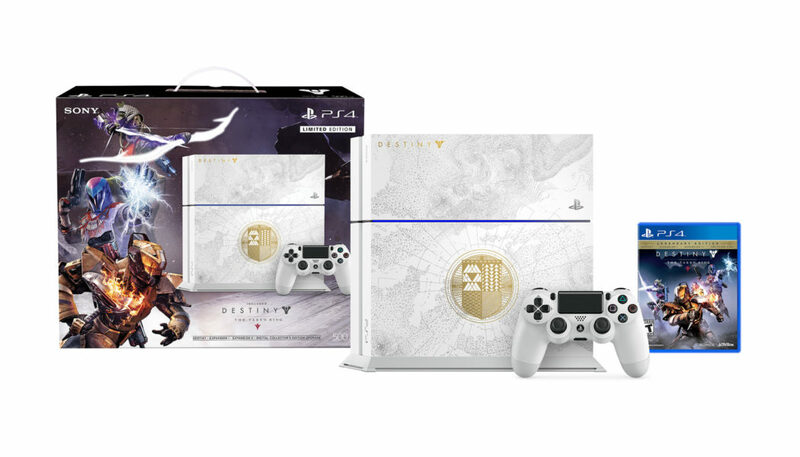 Sony showcased a new custom PS4 to go with Destiny’s The Taken King expansion, and it is one of the best looking skins for the console yet, as good looking (or even better, maybe) than the Metal Gear Solid V: The Phantom Pain bundle. 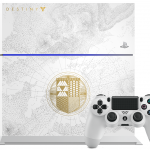 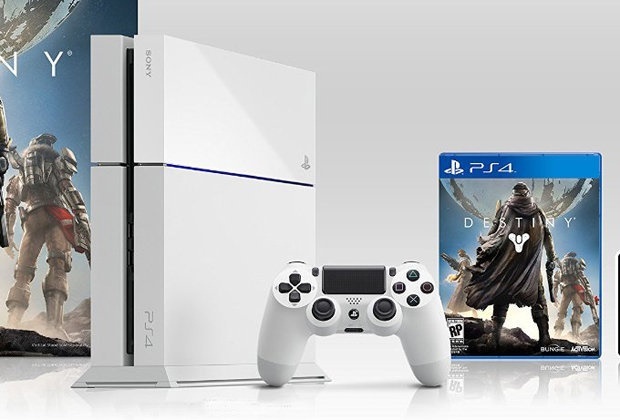 The bundle contains the custom PS4, a glacier white Dualshock 4, a physical copy of Destiny: The Taken King Legendary Edition, which includes Destiny, Expansions I and II, and The Taken King, along with the custom emotes that the Legendary Edition comes with, which Activision is also selling for $20 as a standalone package. 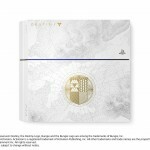 A package this gorgeous for the expansion makes the original Destiny bundle look plain, doesn’t it?